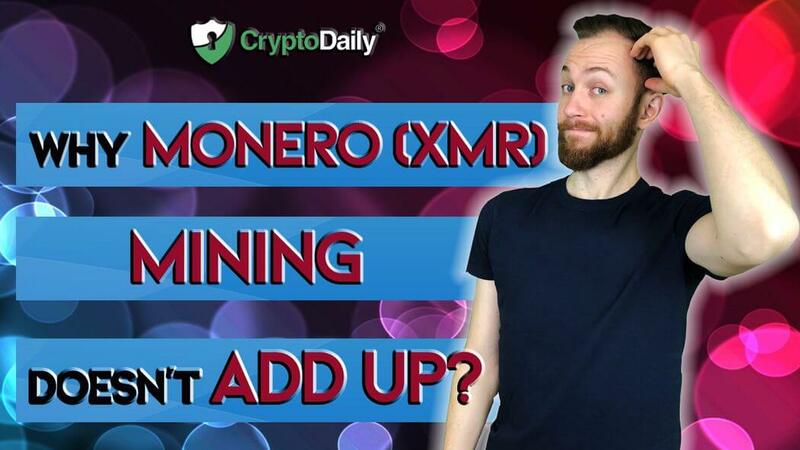 Monero’s all-time high was around $490 and since then, the cryptocurrency (much like the rest of the market) has seen some big losses. If we take a look at Ethereum, we can see that there is still some marginal profits to made from this cryptocurrency, depending on the type of mining equipment used – Ethereum is profitable by around $2 a day, whereas, Monero would leave you with a loss of $0.50 on a daily basis. Mining XMR is simply not worthwhile.